In years past, the tournament has benefited organizations like the Middleburg Recreation Association, Evangelical Community Hospital’s Stroke Center, Snyder County Red Cross, the Snyder County 4H, the Middlecreek Area Community Center, and ThinkBIG Pediatric Cancer Foundation. To date, the tournament has raised over $195,000 for local charities! The 2018 tournament beneficiaries were Camp Koala, Camp Mount Luther, and Midd-West Band & Cheer. Between these three organizations, $30,000 was donated! The 2019 beneficiary will be announced after the tournament on June 24th. 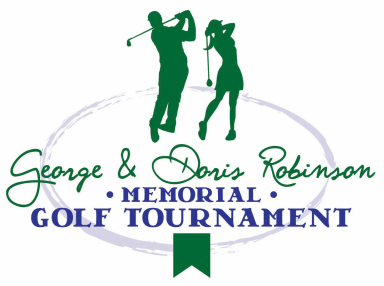 This year's tournament is Monday, June 24th, 2019 at the Shade Mountain Golf Course, 291 Golf Course Road, Middleburg, PA 17842. Click here for a map. Check-in/registration begins at 8:00 am. Golfing begins at 9:00 am and will be followed by lunch and an awards ceremony with drawings for 50/50 and raffle prizes (see awards and prizes below). Thank you to those who sponsored the 2018 golf tournament!